CROV_DS is a concentration of philosophy, technology and vision of the future. The philosophy is that to achieve substantial savings in compressed air consumption in a pneumatic circuit that can be converted into cash, you must intervene not only on the efficiency of the system itself (how the air is produced, leakages, energy loss in heat dispersal), but also on how the air is used. The technology that allows you to intervene effectively on the consumption of air is the Pneumotransformer (patented technology). This invention means that part of the energy normally dissipated by the cylinder via exhaust is reused to generate additional useful energy implemented by the cylinder. 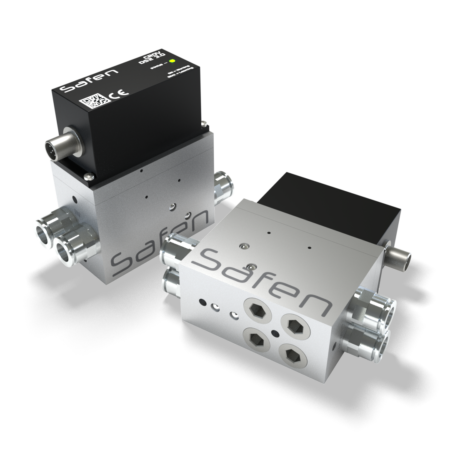 Moreover, the internal electronics let you calibrate the input and output flows from the cylinder to improve the efficiency and further reduce the air consumption whilst maintaining performance. The vision of the future is delivered by the collection and processing of the data generated. This data is collected by internal sensors, transmitted by wireless connection to the computer and processed by a software which allows an operator to monitor the system constantly. The operator can then intervene to solve any malfunctions without undermining either the savings or the correct operation of the application. Smart monitoring and predictive maintenance are among the key objectives set by Industry 4.0. The management software monitors the operation of CROV_D and of the pneumatic system it is installed on, spot consumption, cumulative consumption and savings gained, all in real time. The software (compatible with Windows OS) also enables you to set operational parameters for the device according to the operating conditions of the system enslaved to it. 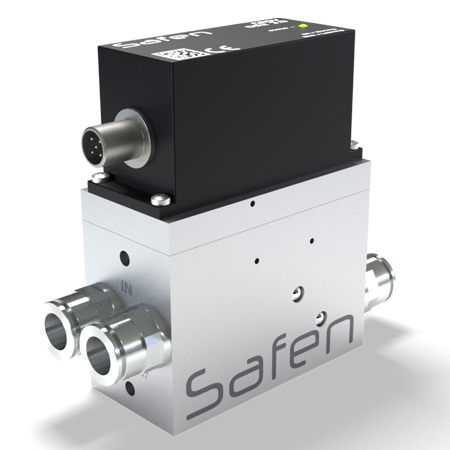 Parameters are set in order to obtain a higher level of savings on the pneumatic cylinder. The CROV_DS manager interface is also useful for predicting plant maintenance as it has a management tool which reports air leakages and repairs them where possible. We will be glad to give you more information about our products! 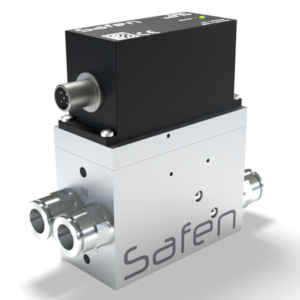 We have been operating in the industrial automation field since 1965, distributing components for the pneumatic, hydraulic, vacuum and fluid control sectors.